Look no further than Northern Lighting, a heady hotspot of creative cool. Whether crafted into pendant lights, floor lamps, wall lights, table lamps, candle holders or tea lights, each product we make enhances the quality of ambient light. We create soft lighting that makes their surroundings seem soothing and relaxing, or use diffused glows to create moody tones. 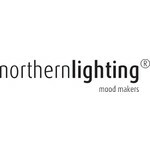 Northern Lighting’s products are created in collaboration with designers, tastemakers and innovators around the world. 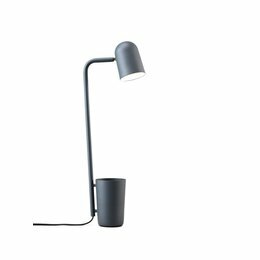 Established in Oslo in 2005, our designs are guided by Scandinavian simplicity and the ever-changing character of the Nordic light. 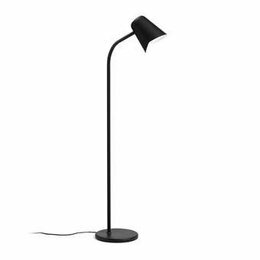 As Northern Lighting’s products illuminate interiors throughout the world, our commitment to quality, sustainability and design excellence travels with them.